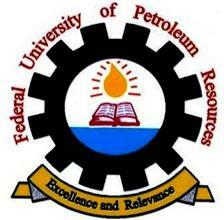 The Federal University of Petroleum Resources Effurun (#FUPRE) Admission Acceptance Fee and Payment Details for 2018/2019 Academic session has been put in place for all the newly admitted candidates. This is to inform all the students offered provisional admission into the Federal University of Petroleum Resources, Effurun (FUPRE), Delta State, undergraduate programmes for the 2018/2019 academic session that the payment of admission acceptance fee has commenced. All Newly Admitted Students are to pay a Non-Refundable fee of N45,000 as Acceptance fee. The payment should be done through the Candidates Portal .